The recent suicide of University of the Philippines-Manila student Kristel Tejada after being advised to take a leave of absence for non-payment of dues offers real food for thought for educators around the country. Whoever the school administrator was who forced the young freshman to take the LOA, I am sure, must be having sleepless nights; and I would not want to be in his or her shoes. I have had many similar cases referred to me by the finance office during my tenure in executive management. It goes without saying that upper management will not really know an aweful lot about individual students’ payment records. Thus, whatever decisions had to be made regarding students who were having problems settling dues were always also based upon information that the finance people themselves fed back to my office. The difference between us and UP-Manila is that our market niche was arguably of a higher economic class than the latter; and this allowed us the luxury of being tolerant except for those who not only habitually defaulted on their dues but also whose reasons for doing so or being late with their payments were unacceptable to management. 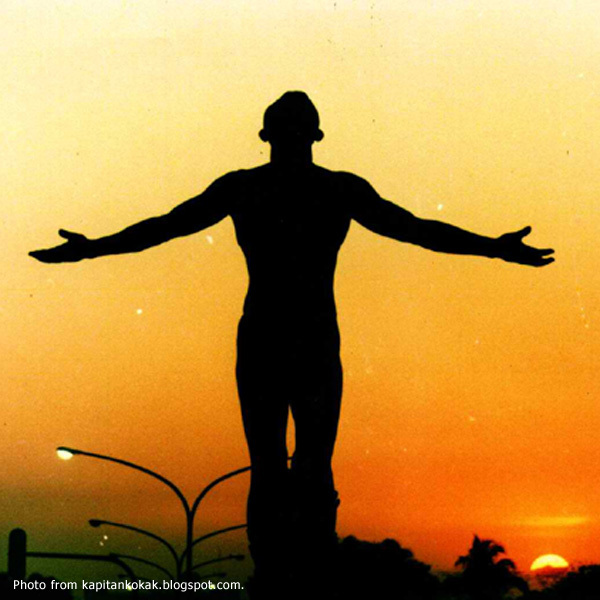 There is nothing at UP-Manila – or any other school, for that matter – that is worth a teenage suicide. It is always a tragedy when someone dies; but it is more tragic when the one who dies is so young. Other than similar such cases, we could afford to be generous. But then again, our state of finances allowed us to be so. That is why I will not slag UP-Manila or its ‘no late payment’ policy because only the school and its officers will be able to say what its state of finances are; and if it necessitates strict implementation of the latter policy. Other schools will have similar policies such as the ‘no permit, no exam’ policy, which is essentially the same in terms of purpose. At the end of the day, all schools have to deal with daily operational expenditures which necessitate funding. It goes without saying that if the students do not pay, a school’s very existence is threatened. However, UP-Manila will in its soul-searching on the aftermath of the suicide case have to answer a few vital questions. First, would one student’s failure to settle dues have had such a marked impact on the school’s state of finances so that operations are compromised? Second, what is the percentage of students who default on their dues; and does this percentage warrant strict compliance with the ‘no late payment’ policy? Will being sympathetic to one student set a dangerous precedent that others can take advantage of? An LOA is not necessarily a bad thing. It protects not only the school but also the parents and, therefore, the student as well. It can prevent the debt from becoming unmanageable. As long as it is made clear that the student can return when the family’s state of finances improves, the LOA can actually be helpful if looked upon with the right perspective. Sometimes, the perspective can be all down to the way everything is explained to the students and, if possible, to the parents as well. I used to have a Director reporting directly to me who was extremely skilful in communicating the right perspective to students and parents alike. That said, I also know that those in finance can sometimes also be found lacking in terms of public relations skills. Meanwhile in the interim, the family can during its own soul-searching even try to discern if transferring to another school is not the better option. After all, to a certain extent, the school is only just incidental to what a young person makes of the rest of his or her life. In the Kristel Tejada case, however, the question that UP-Manila will have to truthfully answer to correct not only its policies but also its holistic attitude towards education is can a young student really have already accumulated unmanageable debts to the school only in her freshman year? I will not even attempt a guess because only those in UP-Manila are in a position to say if an exception could or could not have been made. That said, this sort of financial problem is not unique; and there are students the world over who find themselves in the exact same situation. Many will cry over it; and just as many will get over it. To a 16- ot 17-year old, an LOA should never be seen as the end of the world; not when someone that age can reasonably expect at least 50 or so more years to do something about it. That Kristel Tejada did, and that nobody noticed enough to convince her that there is so much more of life to look forward to whether at UP-Manila or elsewhere, that is the sad part.